Description Operate a probe suspended on a long chain. Rotate the world to change the direction of movement of a probe. 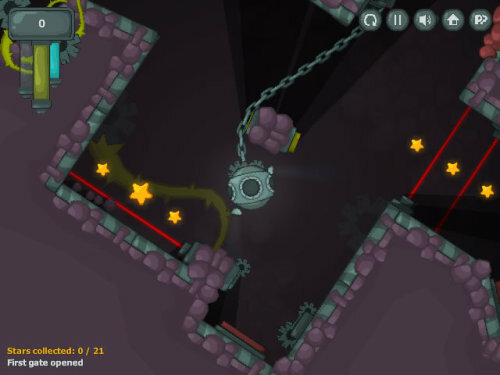 Investigate caves in the strange biomechanical world and collect energy of stars.